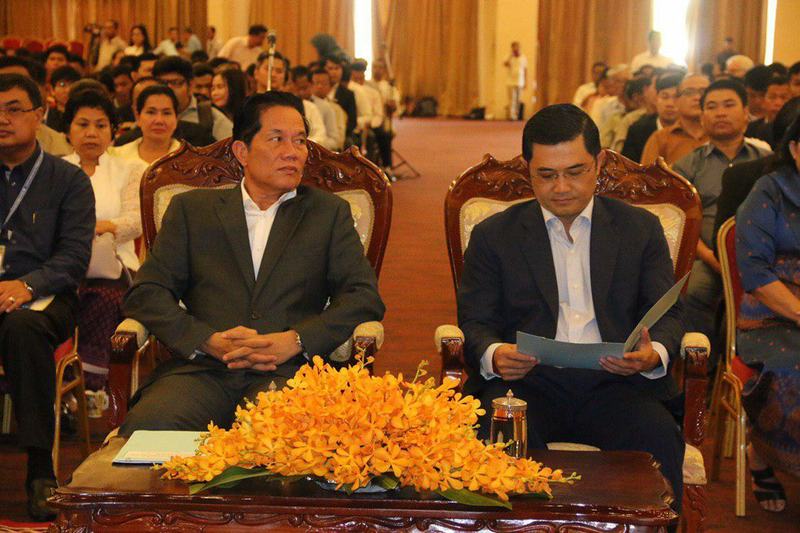 Phnom Penh (FN), April 9 – As of early January 2019, at least 5,523 Association of Non-Governmental Organizations (NGOs) registered at Ministry of Interior and 419 foreign NGOs signed MoUs with the Ministry of Foreign Affairs and International Cooperation, Phnom Penh governor Khoung Sreng stated Tuesday at the Capital Hall-CSOs forum held under the theme "Responsible Partnerships” at Diamond Island. 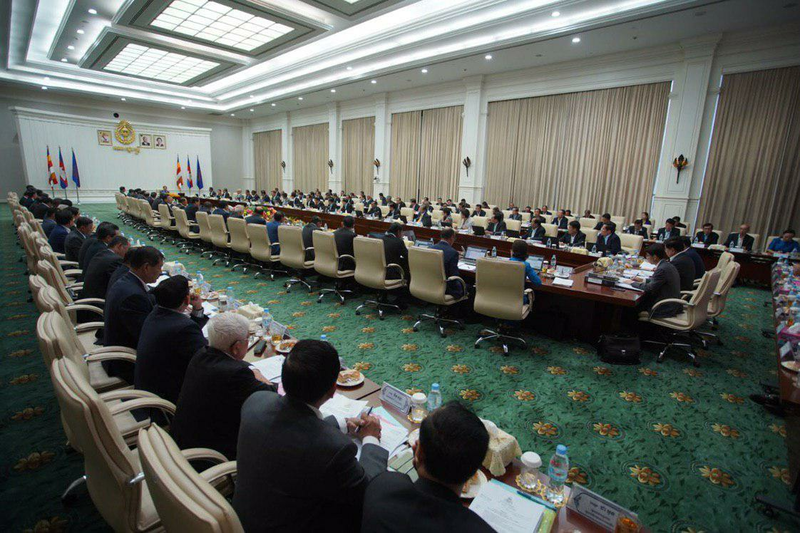 According to foreign affairs ministry, the 419 foreign NGOs are from various countries across Asia, America, Europe, and Australia operating in sectors such as education, health, social affairs, agriculture, vocational training, community development, environment, and mine action. The Royal Government always cherishes the promotion of freedom of press and expression in accordance with the Constitution and laws in force. 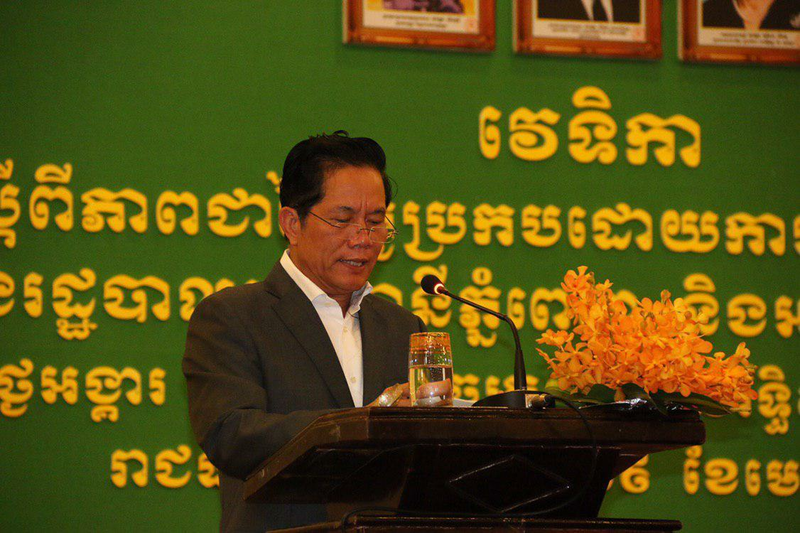 Cambodia called on all NGOs to operate in accordance with the legal framework and in compliance with the regulatory requirements that are in force. “Only a clearly defined legal basis and regulatory framework are our firm pillars that can support our cooperation in the long-term with harmony and success. 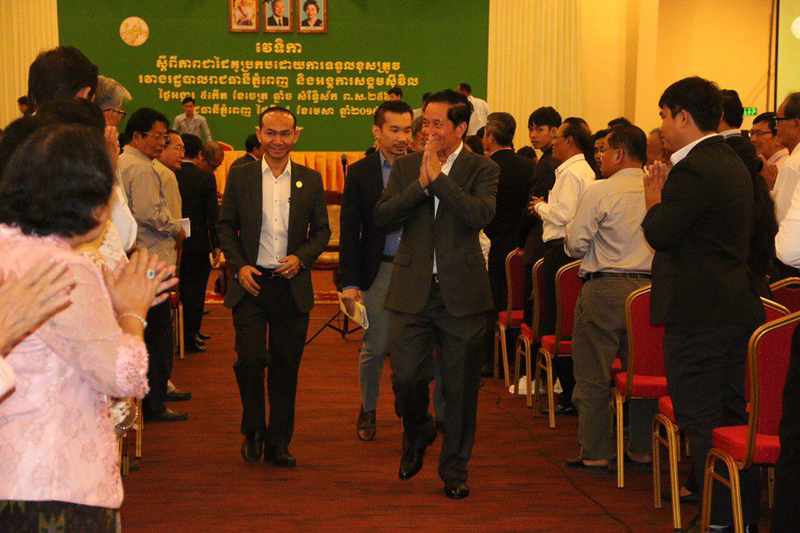 This Law was not enacted to restrict any NGOs, but for all NGOs to operate with transparency, accountability, integrity, and responsibility under the laws,” foreign affairs minister Prak Sokhonn addressed in late January. 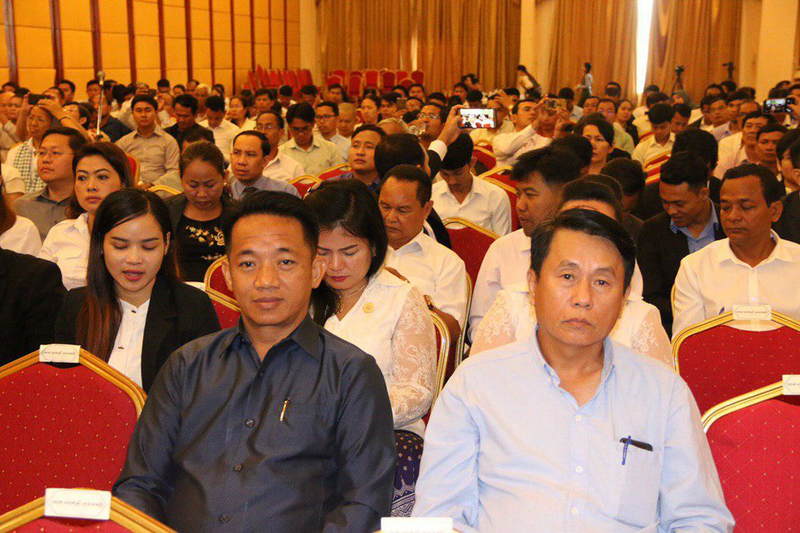 The Law on Associations and Non-governmental Organizations (LANGO) was enacted to protect the freedom and rights to form associations and NGOs in the Kingdom of Cambodia. LANGO aims to defend the legal rights and interests of our people and those of the public, and to enhance the partnership and cooperation between associations and NGOs with public authorities based on principles of mutual respect, country ownership, and national sovereignty.